Locking away single player content behind more expensive editions, thank you Rockstar! 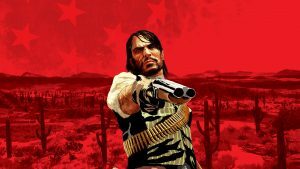 Arguably the most anticipated game of the year, Red Dead Redemption 2, is now available to pre-order for PS4 and Xbox One, Rockstar have made it available in a variety of editions- a standard edition for $60, a Special Edition for $80, and an Ultimate Edition for $100. 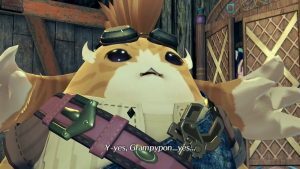 Oh, and they’ve also announced a Collector’s Edition, exclusive to GameStop/EB, which comes with a whole host of junk, but no copy of the game. Aw yisss. 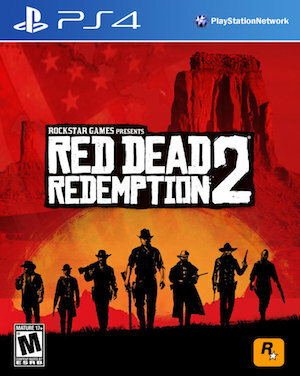 So let’s break these down- the standard edition has just the game; meanwhile, the Special Edition comes with an exclusive mission (a bank robbery) and a gang hideout, because locking single player content behind more expensive editions is now okay, especially if you are Rockstar with a fanbase numbering in the dozens of millions who’ll excuse anything you do. 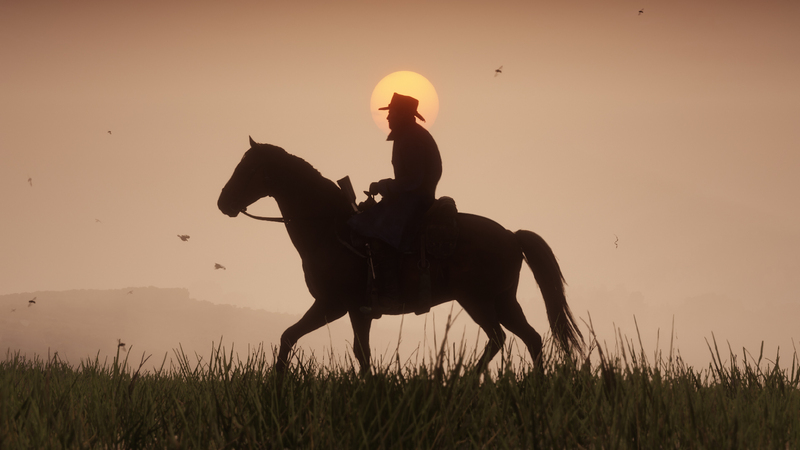 You will also get a special horse and saddle, special perks and boosts, access to additional weapons, and a gunslinger outfit. 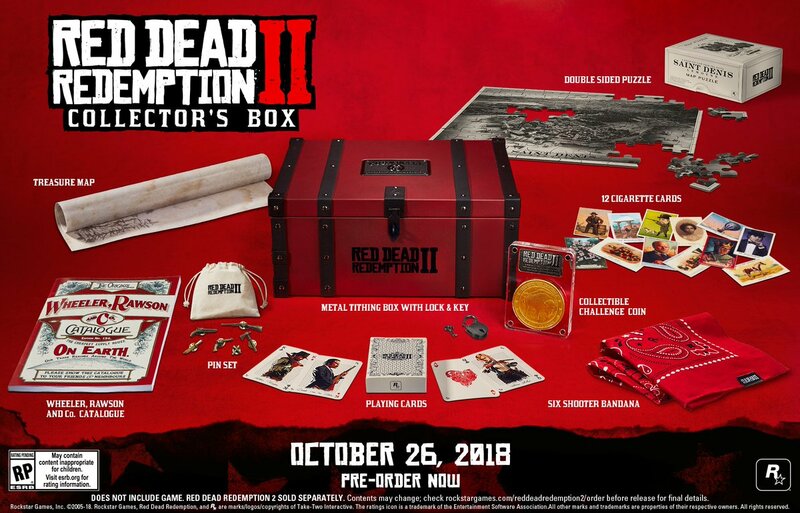 The Ultimate Edition gets you all of that, plus a bonus outfit for the online mode, quicker leveling for until Level 25, an exclusive horse for the online mode, a free camp theme, and exclusive access to weapons for the offline and online modes. Then there is the Collector’s Edition, which you can just see for yourself below. 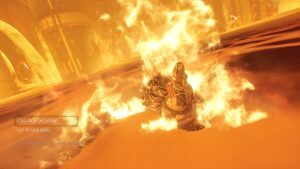 All of this sound hugely exploitative and disappointing- retailer exclusive content, locking single player story content behind more expensive editions, giving players boosts in multiplayer modes if they pay more, all of it. I’m disappointed- remember when Rockstar were the good guys when it came to this kind of stuff? Red Dead Redemption 2 launches on October 26 for PS4 and Xbox One.